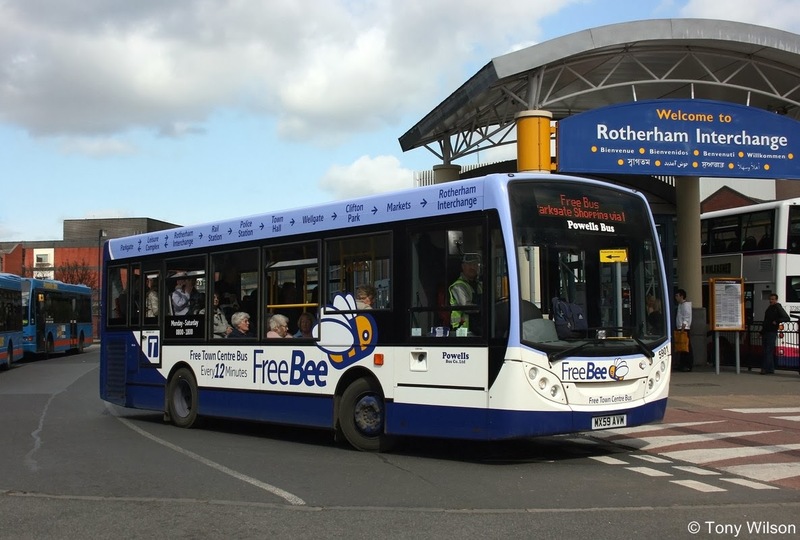 FREE bus services in Sheffield and Rotherham are to be discontinued and the concessionary fare scheme for older people scaled back as transport chiefs look to make big budget savings from April. 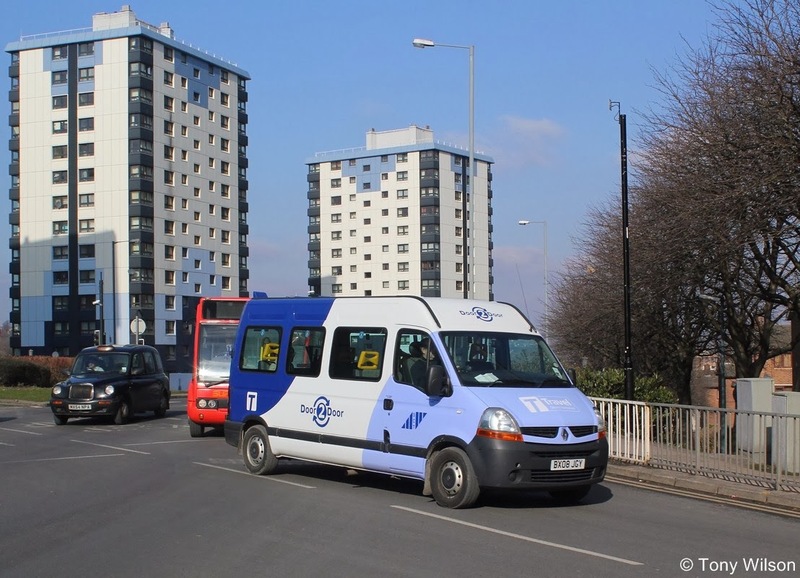 The proposed cutbacks, which are due to be considered next week by councillors, come as South Yorkshire Passenger Transport Executive (SYPTE) and South Yorkshire Integrated Transport Authority aim to make savings of around 10% to their annual budget. 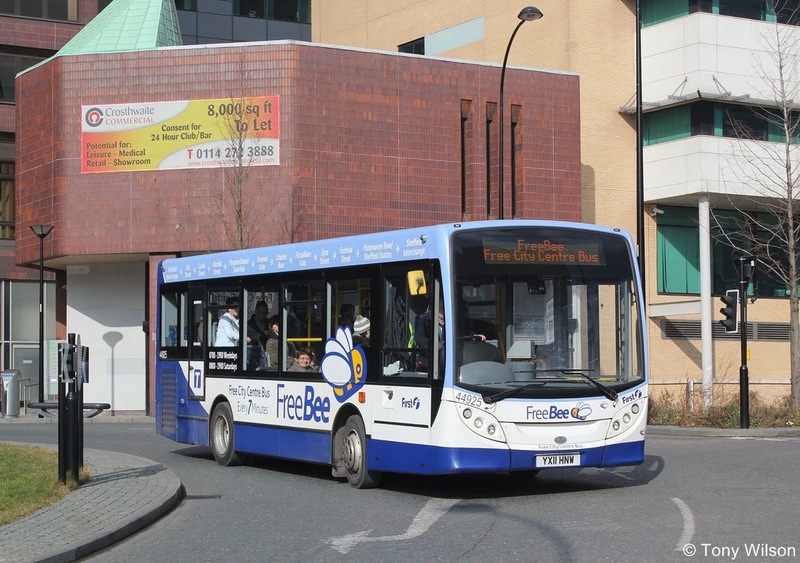 Under the proposals the two FreeBee bus services in Sheffield and Rotherham centres, which are funded by public subsidy, would be discontinued from the end of April. 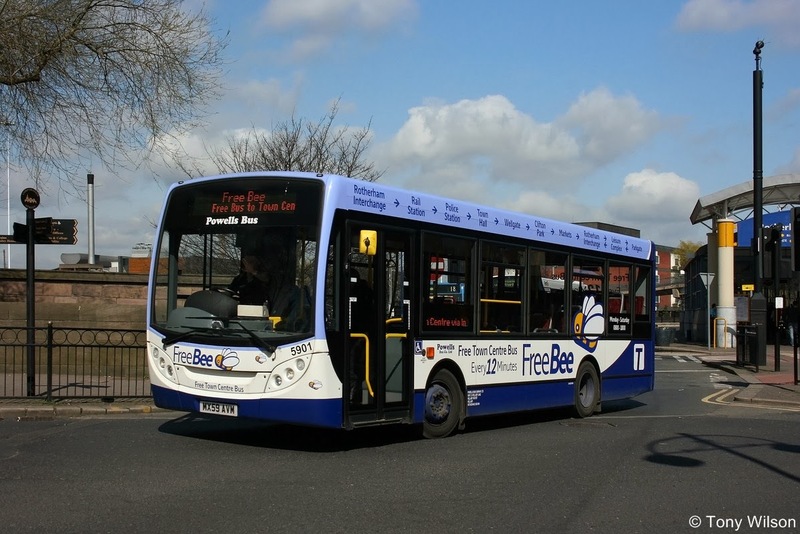 And the express 638 bus service in Doncaster, which runs weekday peak times between Doncaster North and South Park and Ride sites via the Town Centre, is proposed to be discontinued from the end of April. The OAP and disabled persons concessionary travel scheme could also be scaled back so that weekday free travel is available from 9.30am to 11pm, bringing South Yorkshire in line with the rest of the country outside of London. Councillors are also due to consider scaling back of concessionary travel on train services. Proposals are also to cut grants to community transport services, although operators will be able to offset this by raising fares by 50p. Today’s announcement comes as the economic climate within the region remains gloomy, with the South Yorkshire district councils and many other public sector organisations being forced to make significant cuts. Over the past three years SYPTE has had its budget slashed by more than £17 million and has made deep cuts in its workforce. The budget cuts which SYPTE/SYITA is making to its budget for next year total £8.3 million, and is faced with reducing its workforce by a further 16%. 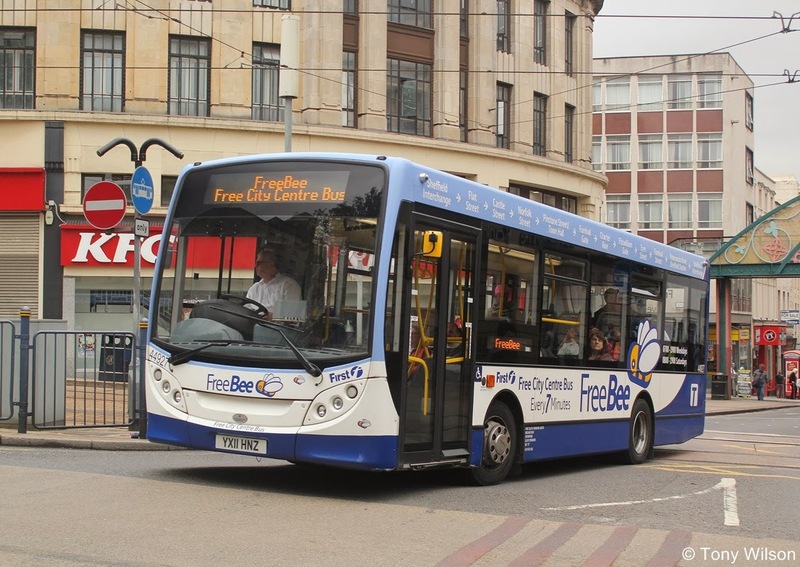 Cllr Mick Jameson, Chairman of South Yorkshire Integrated Transport Authority (SYITA), which oversees the work of SYPTE, said: “We don’t like having to raise fares and cut back on services but when your budgets are being slashed then there simply isn’t a great deal of choice. The savings have to come from somewhere. Our latest Focus Features article has been released. It covers the opening of the new Gateshead Riverside Depot by Go North East. Focus Transport were there to bring you a detailed report and pictures.